VOTED THE BEST HOTEL IN TOPEKA! With gaming, entertainment, luxury accommodations, fine dining, golf and so many more ways to play, Prairie Band Casino & Resort makes the perfect overnight or weekend getaway. We have everything to make your stay an escape with 297 luxurious guestrooms, relaxing courtyard and two reinvigorating outdoor hot tubs. With award-winning restaurants, golfing and gaming, Prairie Band Casino & Resort gives you even more ways to play. After a day of rest and relaxation (or fun and excitement! 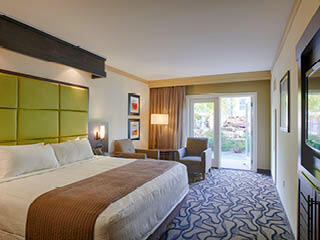 ), enjoy a night in one of our luxurious guestrooms. Each is distinctively designed to provide the best in comfort and convenience. The rooms feature the sorts of amenities you’ve come to expect from an award-winning hotel. Enjoy everything Prairie Band Casino & Resort has to offer with all the comforts of your motorhome. 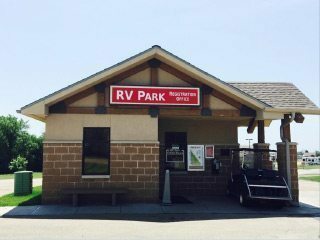 Our RV park is walking distance from, or serviceable by shuttle to, the resort and offers all of the hook-ups you need to make your stay with us a great one. 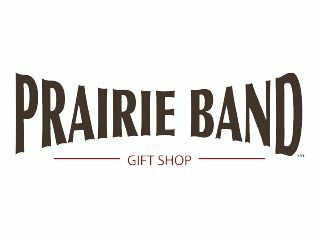 The Prairie Band Gift Shop offers a unique blend of gifts from name brand Pendleton blankets and decor to Yankee Candles and authentic handcrafted sterling silver jewelry and beadwork created by Native American artists. 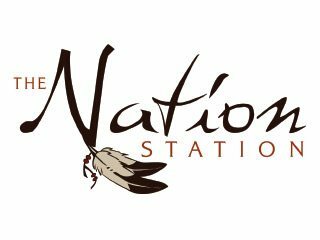 Grab Prairie Band Casino & Resort merchandise, dreamcatchers and snacks. The Gift Shop is located in front of the Bingo Hall.